Welcome to Building Keepers, Inc. Whether its window cleaning, carpet cleaning, tile and/or stone care or restoration or construction cleanup, Building Keepers, Inc. has the solution for you! 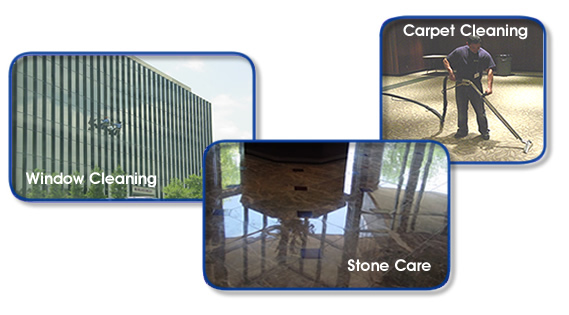 Since 1981, Building Keepers, Inc. has provided commercial specialty cleaning services in the Kansas City area. Through onsite consultations we work with you to develop solutions that assist your properties to run smoothly – day in, and day out. Working with Building Keepers, Inc. will provide you with the peace of mind that all your specialty maintenance needs will be taken care of – your satisfaction is our goal.